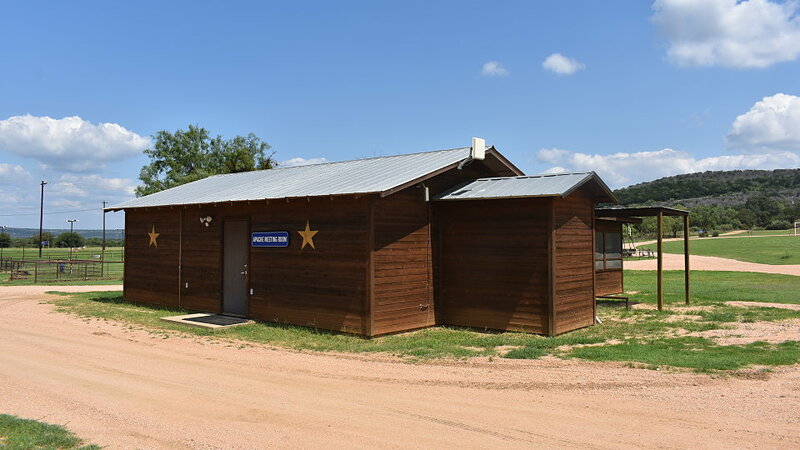 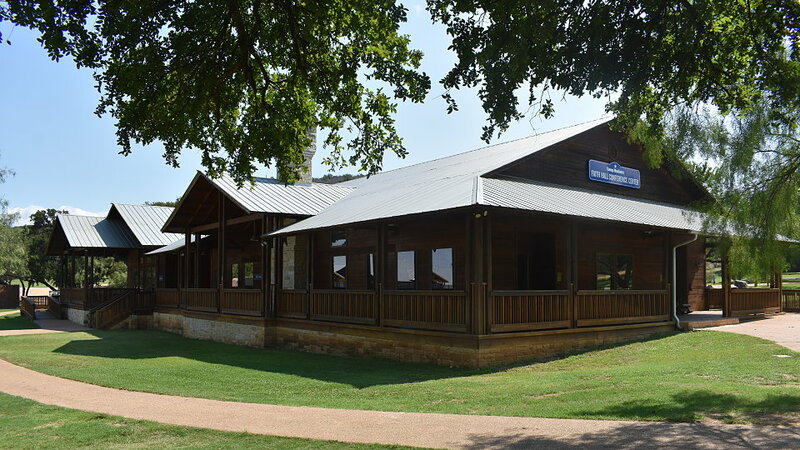 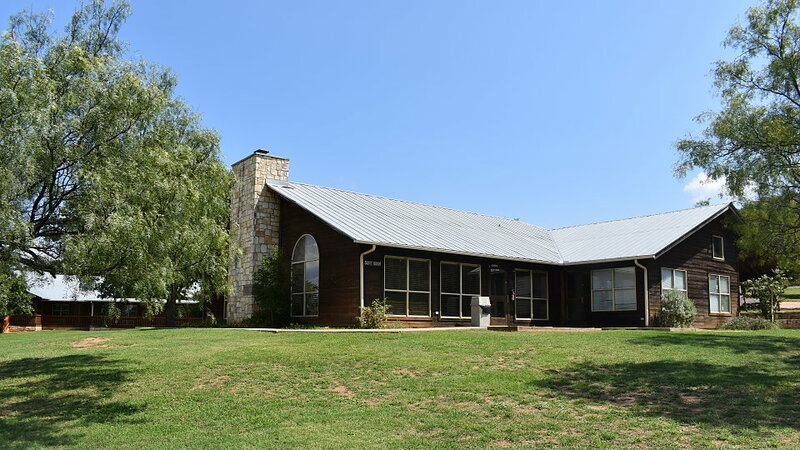 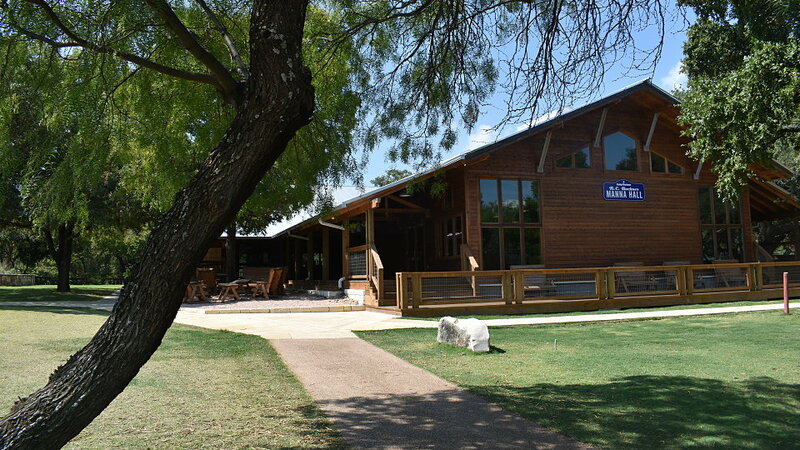 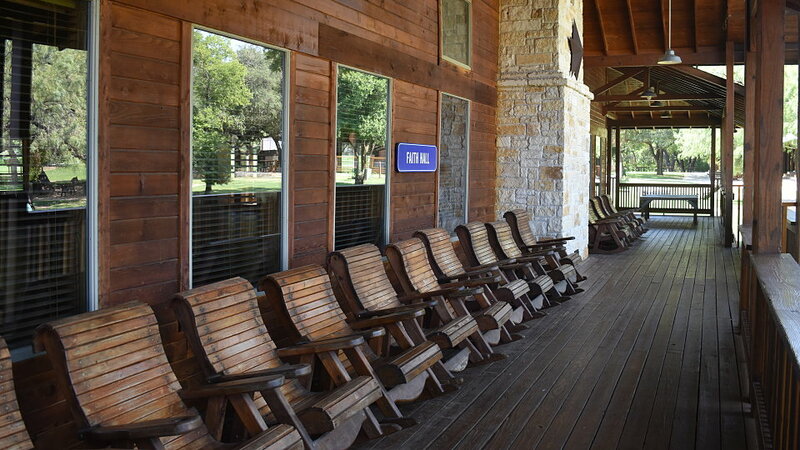 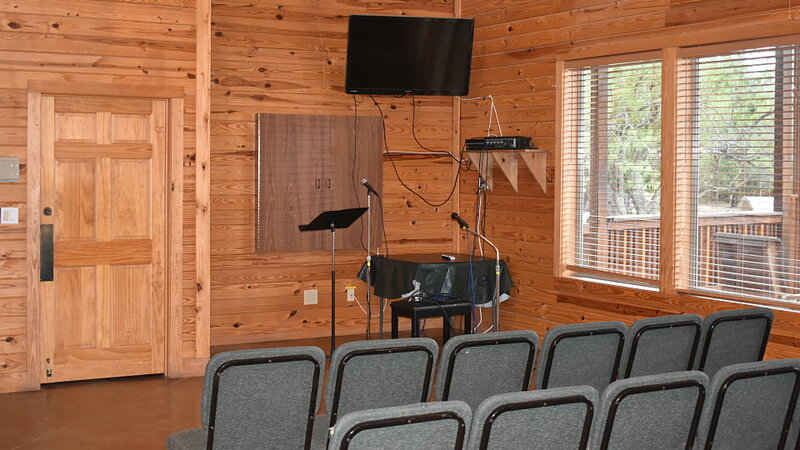 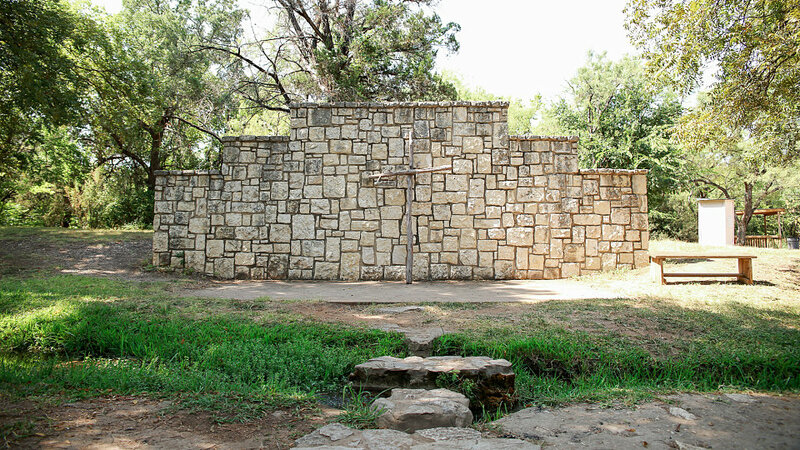 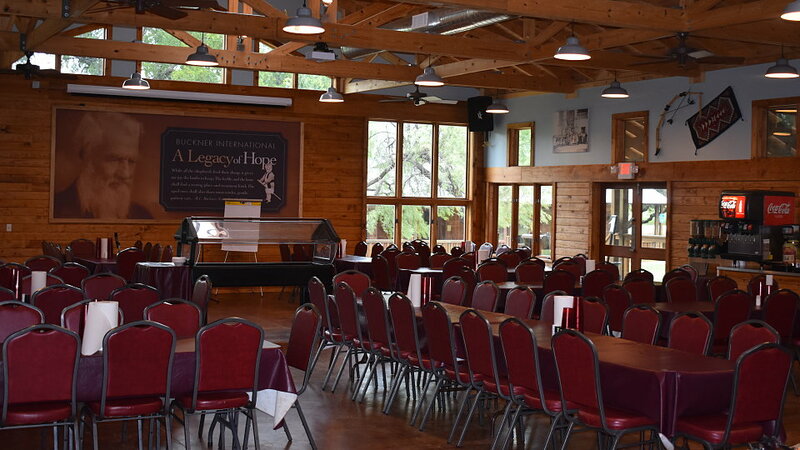 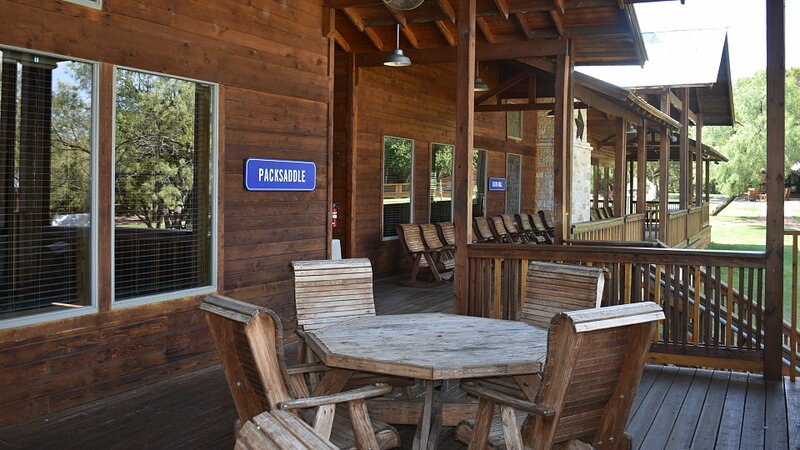 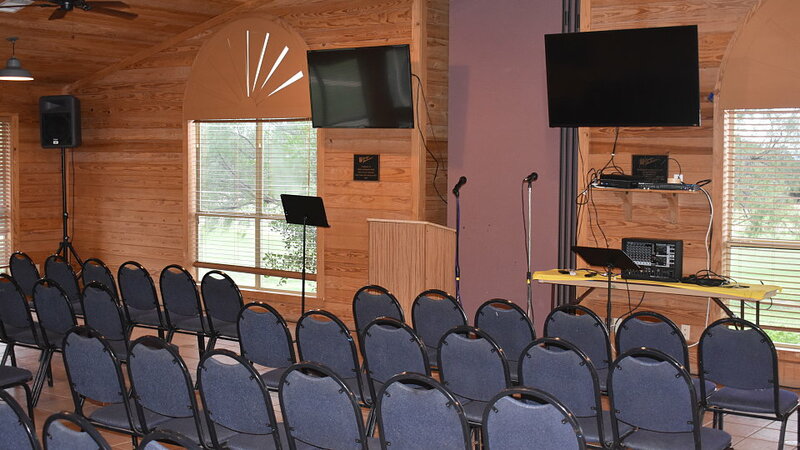 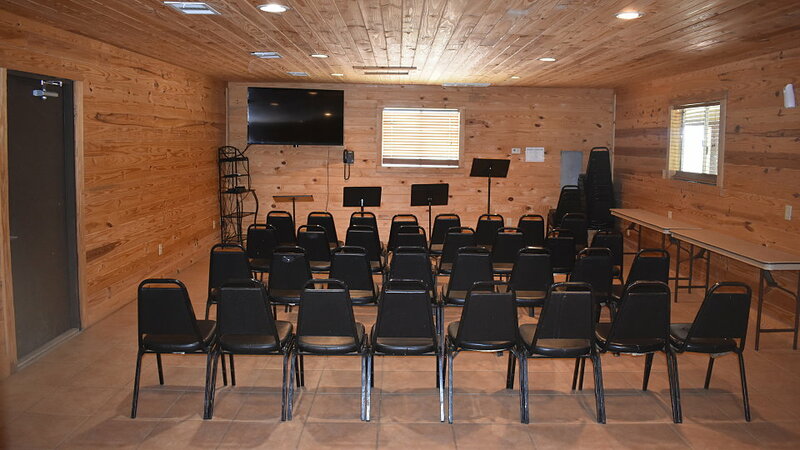 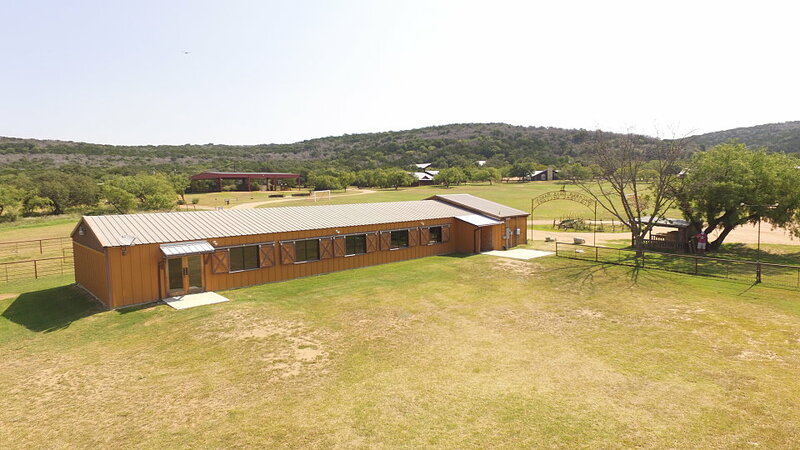 All Camp Buckner buildings combine the rustic charm of the Texas Hill Country with modern conveniences such as air conditioning, high-speed internet access, telecommunications and audio/visual equipment. 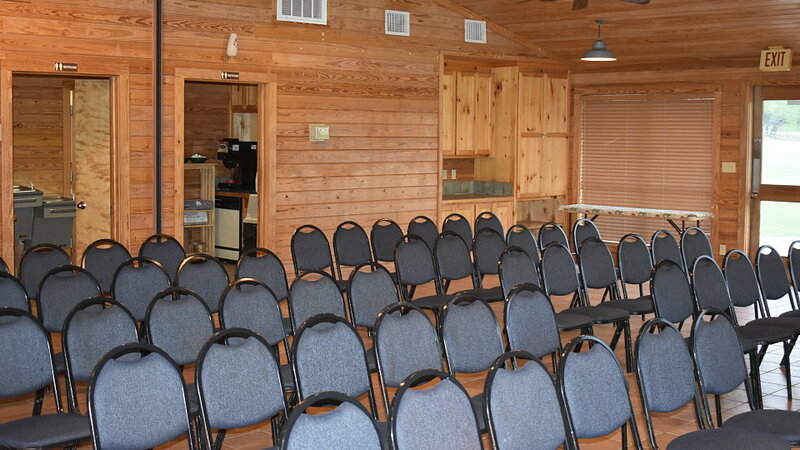 No matter the size of your group, we have the right meeting space for you. 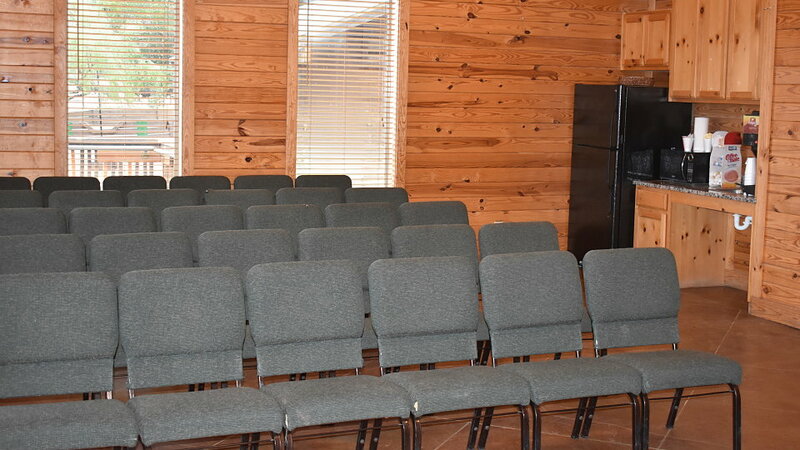 This beautiful auditorium features Hill Country decor along with the latest in audio/visual technology designed to enhance your group's meeting time. 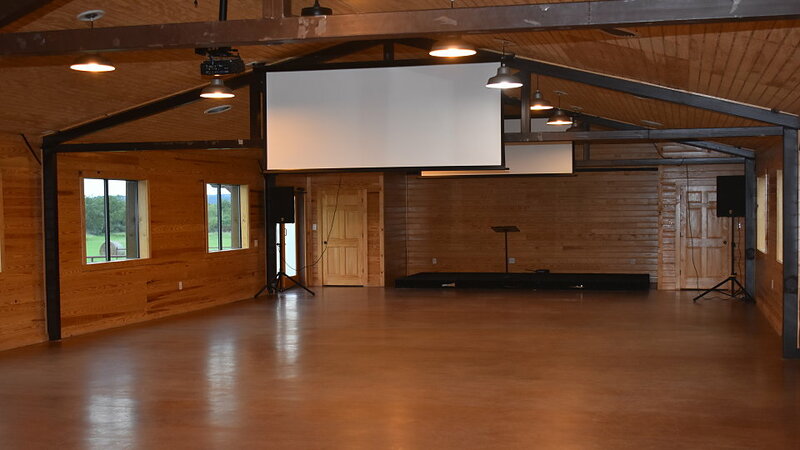 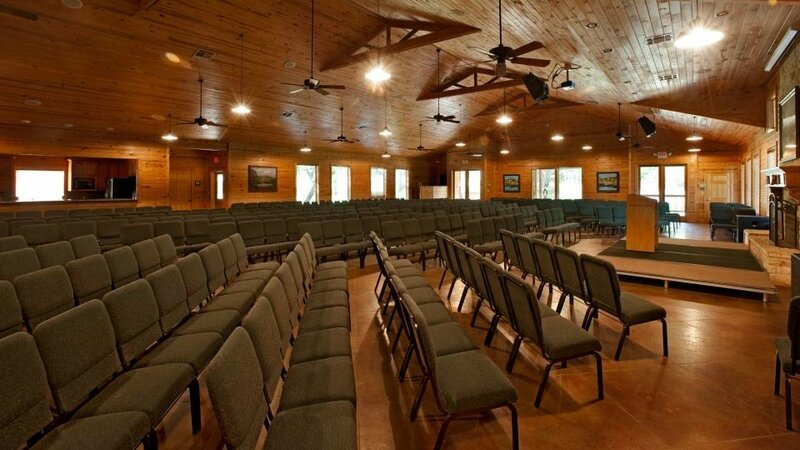 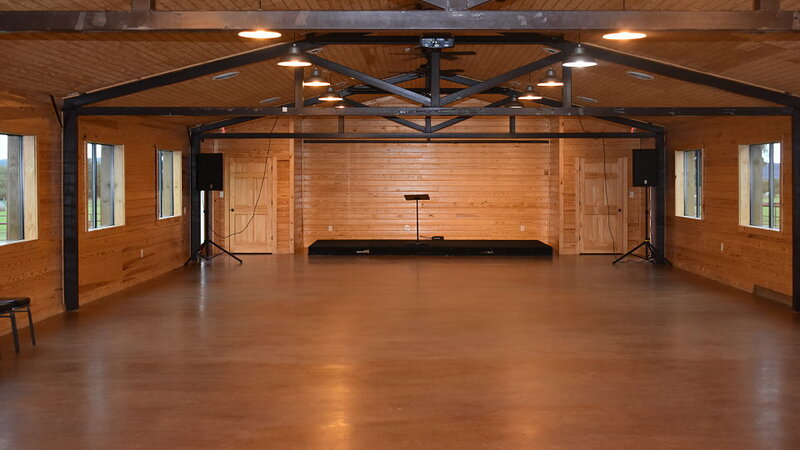 Our large dining hall with a massive stone fireplace is a central feature and popular gathering place at Camp Buckner. 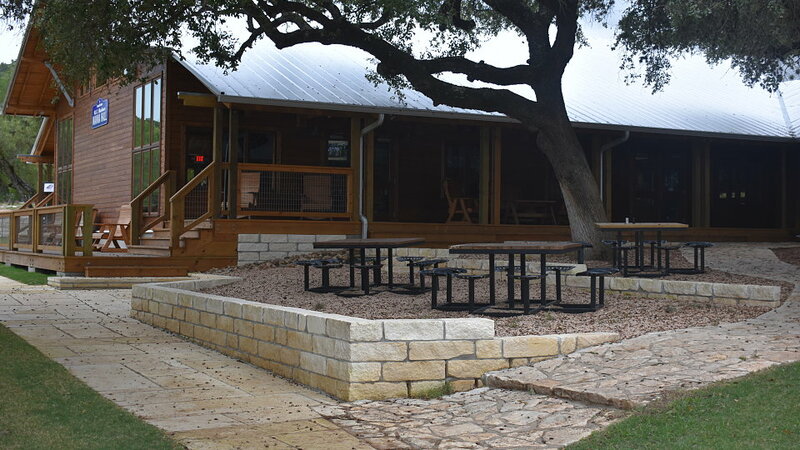 Our one-of-a-kind Hill Country menu, featuring specially cooked meats on our Camp Buckner smoker, is always a big hit with our guests. 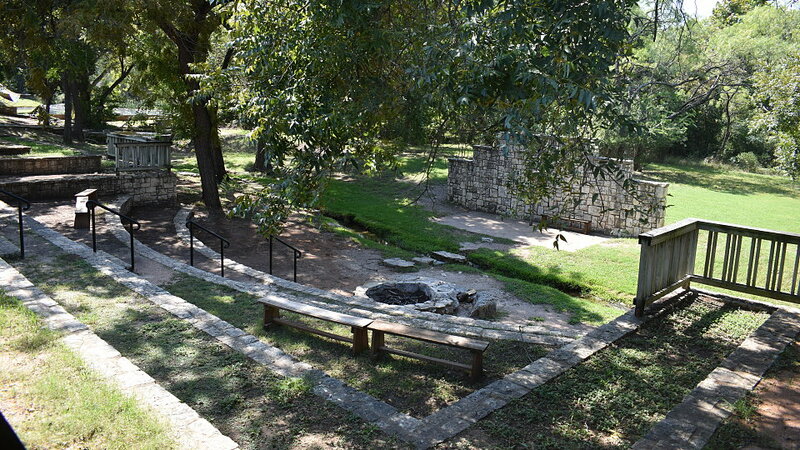 For special occasions such as early-morning devotions or evening entertainment, our native limestone amphitheater is the perfect natural setting along with our stone fire ring for your group.